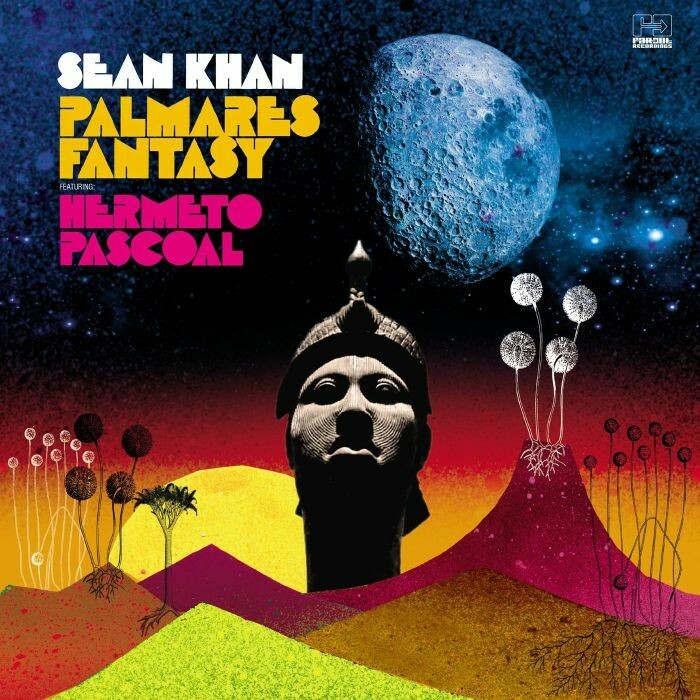 British saxophonist Sean Khan has recorded a string of interesting quality albums. ‘Palmares Fantasy’ is one of his best to date featuring 8 self penned songs plus a god cover of a Brazilian classic. The album was recorded n Rio de Janerio with some great Brazilian musicians incl Ivan Conti (Azymuth) and Hermeto Pascoal.along with members of his band and the great Jim Mullen. ‘Moment of Collapse’ features Heidi Vogel’s sultry vocals is a beautiful bass propelled orchestrated mid tempo message song. Heidi also sings on the subtly funkier ‘Your Way Not My Way’, on which Khan plays flute and sax. ‘Waltz for Hermeto’ and the mystical ‘Said’ ft Hermeto on melodica, he plays Rhodes on the deeper ‘Palmares Fantasy’ and ‘Montreux’. Sabrina Malheros sings on the nice cover of Sergio Mendes ‘Tudo Que Voce Podia Ser’. 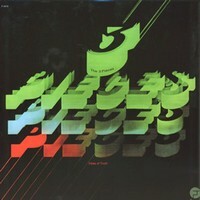 Really good album, which also benefits from a great sleeve artwork by Swifty.